It has been known that Samsung and Apple are rivals in almost any category of products that we see in stores today. You talk about Smartphones, Tablets, Smartwatches etc. they try to best each other but there is something that not many people are familiar with that these companies work with each other from time to time as well. 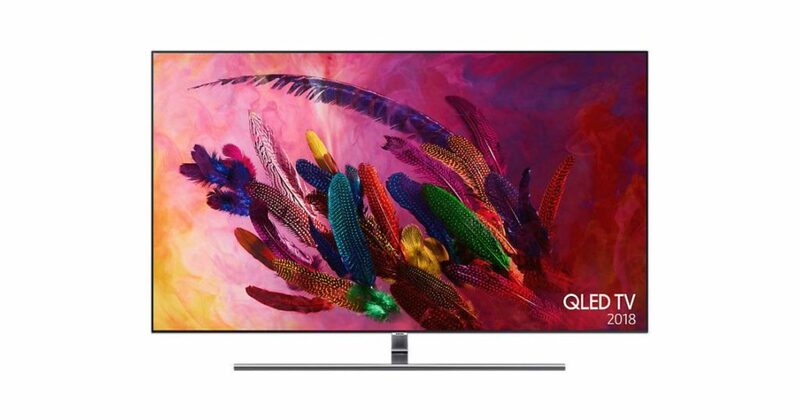 For instance, Apple have used Samsung’s AMOLED screen technology in their iPhones at one point and now Samsung is taking something from Apple to enhance their presence in the Smart TV category. iTunes is known to be the place for renting and purchasing music, TV Shows, Movies and of course Podcasts. And it has been around a lot longer than any of the other streaming services we use today like Netflix, Hulu and the likes. We all know, if want to use an Apple Service, we must own an Apple device but now, things are changing as it may seem. 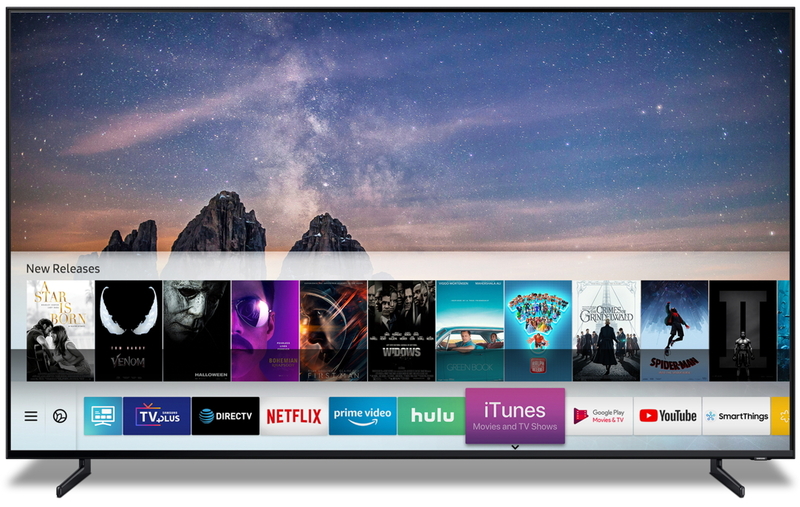 Samsung has announced that it will offer iTunes Movies and TV Shows app and AirPlay 2 support on it’s range of Smart TVs. It is a huge deal, I for one cannot believe that Apple is letting another hardware run it’s app, the company is very strict on this policy, or it was at least. This also indicates to the fact, that the Cupertino based company will not be manufacturing their own TVs, a long standing hope and rumor that all Apple lovers clung on to for quite sometime now. So, they shook hands with the company who has a massive presence in this product category. And it makes sense too, if you have a streaming app that carries Movies and TV Shows, then it should be on a TV. It begs the question though, in regards to the Apple TV’s future. If the device that Apple sells today as a standalone TV BOX for those who have subscription to iTunes, what about it? 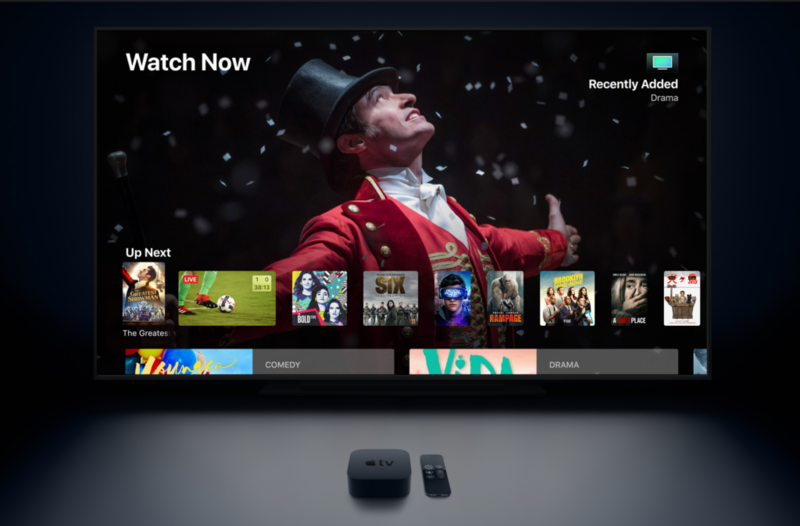 Is Apple trying to get rid of their beloved box, or the sales are not good, what was the revenue regarding Apple TV for 2018, and many similar questions pop in my head which I cannot answer but maybe it’s all speculation, which of course it is. It is a question that I’d like an answer to. 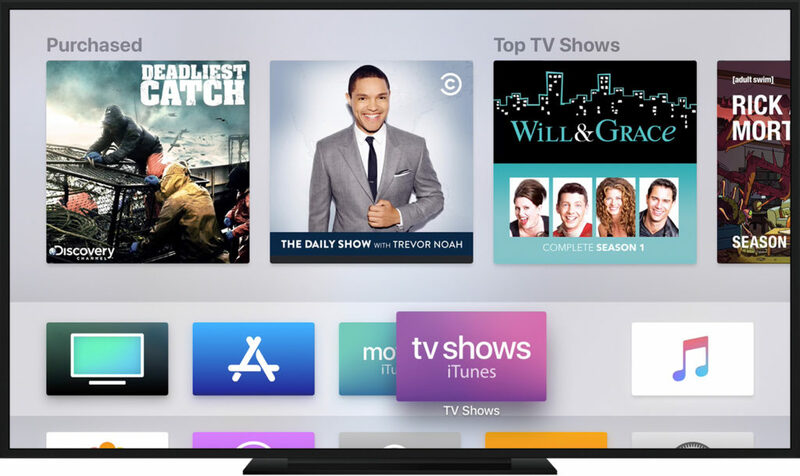 So let’s focus at the news at hand, it seems that certain models of 2018 and all of 2019 models, I am assuming will have this app and users will be able to access to their existing iTunes subscriptions dirctly from their Samsung TVs. It is to be noted here that although Netflix and other streamers are quite popular in this space but Apple is known to have the biggest 4K HDR movies plus hundreds and thousands of Movies and TV Shows. So if you have paid for a lot of movies and TV Shows that you like to re-watch, then this is great news for you and also for us who will be joining the subscription on the app soon. The iTunes app will have a full feature set in terms of accessibility. 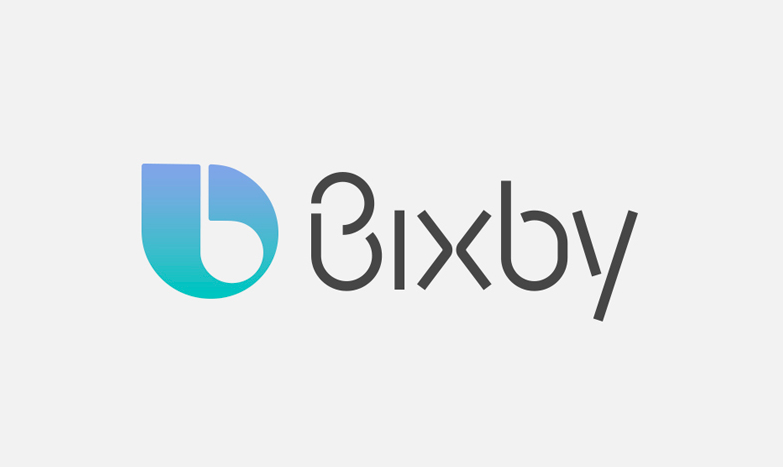 It will integrate with Samsung’s TV services and their voice assistant ‘Bixby’ and by the same token I am guessing, Google Assistant’ will be on board as well which will be quite helpful. AirPlay 2 support is something I am very interested in for any Apple user, it is one of the best features the company offers. Being able to use and iOS or Mac device to stream something on your Smart TV will be wonderful. 2018 models are expected to have this feature via firmware update while the 2019 models will be shipped with it pre-installed. Not all territories will get the access to the app and AirPlay 2 though, for according to news, about 100 countries will get the iTunes app while AirPlay 2 will be available in 190 countries which is a lot but not a perfect score. So, how will this impact the TV market and how other TV manufacturers like Sony and LG will response to it, time will tell. But there is no exclusivity deal between Apple and Samsung, as far as we know. 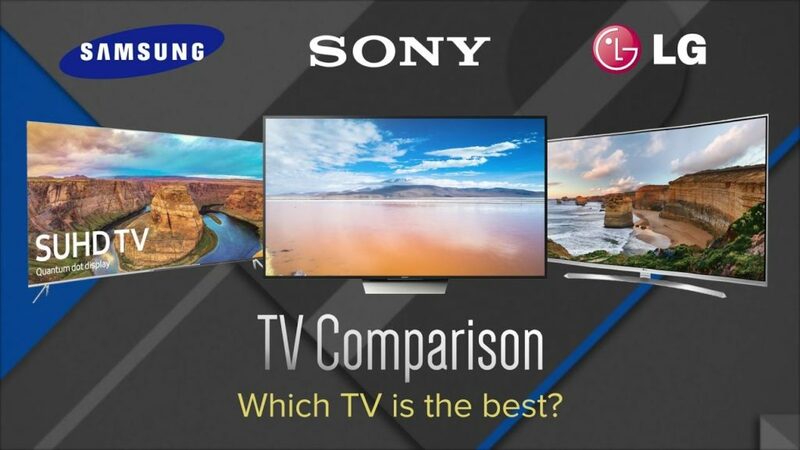 It is a smart move on Samsung’s part for LG holds the better podium position in terms of the TV sales while Samsung offers more models and covers more real estate. Sony has been a good and steady but haven’t made a splash in this space in quite some time. The year of 2019 has just begun and who knows how these companies will answer to this, but if 2018 was any indication, I’d say this year the technology will break some new barriers.